S. Ravindra Bhat, J.-The Revenue claims to be aggrieved by the order dated May 17, 2013, of the Income-tax Appellate Tribunal (ITAT). The Revenue’s appeal questioning the deletion of Rs. 55,72,612 by the Commissioner of Income-tax (Appeals) was dismissed. 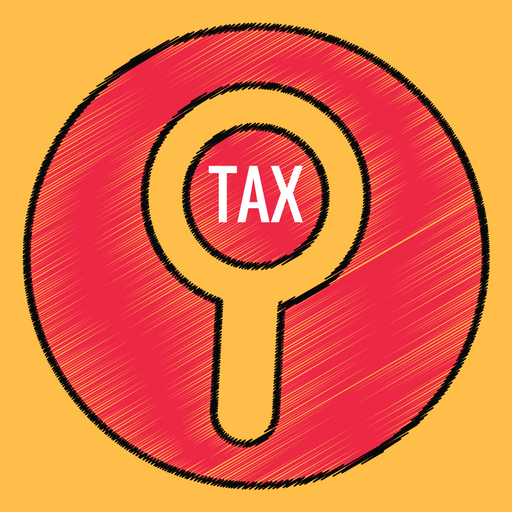 It is urged that the findings of the Tribunal, in effect upholding the assessee’s contention that the amount sought to be taxed was in fact a long-term capital gains is not justified. The learned counsel invited our attention to the provisions concerned, i.e., section 54EC and submitted that given the circumstance of the case especially the relevant dates set out in paragraph 7 of the impugned order, it could not be said that the assessee had acquired interest of the kind that can enable him to say that he “held” the asset for more than 36 months to entitle him to the benefit of long-term capital gain. 3. In this case, the assessee acquired possession of the plot on December 12, 2005, and sold through a registered sale deed dated January 9, 2008. This court is of the opinion that having regard to the findings recorded by the Tribunal, the assessee had acquired the beneficial interest to the property at least 96 per cent. of the amount was paid, i.e., by October 3, 1999. This court is supported in its findings by a Division Bench ruling of the Punjab and Haryana High Court in Mrs. Madhu Kaul v. CIT  363 ITR 54/43 taxmann.com 417. 4. In view of the reasons the courts is satisfied that the Tribunal’s impugned order does not disclose any error calling for interference. The appeal is accordingly dismissed. This entry was posted in Sec. 2(42A) and tagged 363 ITR, capital gains on real estate, Delhi High Court, In favour of Assessee.